management, leadership and planning experience. 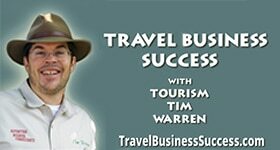 We will get you positive results based on our proven track record with tourism businesses, marketing, management and entrepreneurial enterprises. We have collectively consulted and done training’s for over 100 tour operators, destinations, travel agents, hotels/resorts, tourism associations, tourism ministries, international business development agencies and contractors through the world. Plus we are fun to work with, flexible and are in the tourism business too. 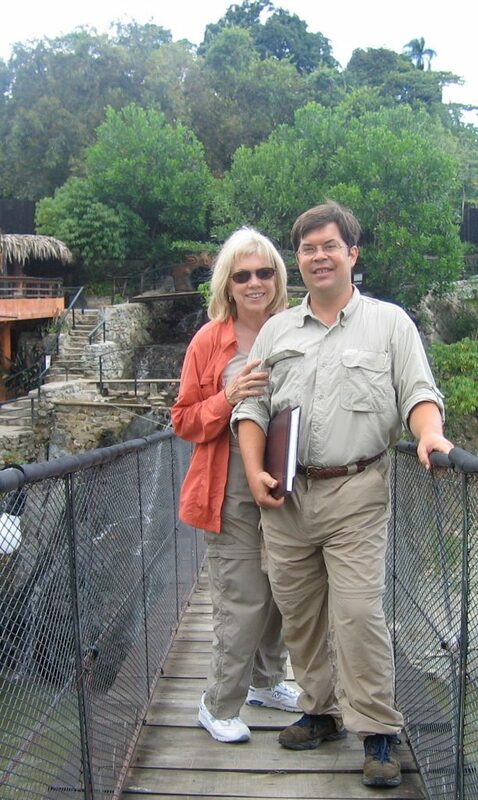 Sabrina Braham MA PCC and Tourism Tim Warren are a husband and wife consulting, coaching and training team that combine the best of travel business building, marketing, management and leadership consulting, coaching and training. But don’t believe us, watch and read the many many testimonials we have gotten since 1994 helping people just like you grow your travel, hospitality or tourism business, destination or association dream. Why Choose Us? Call (707) 867-1496 for an initial consultation to see if we are a right match for you, your business or organization.